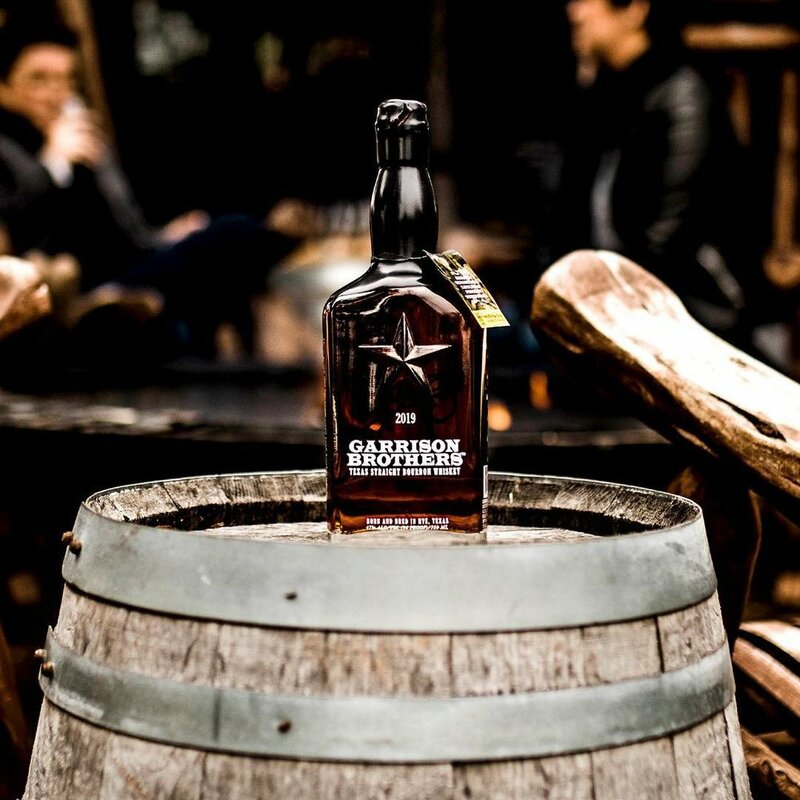 There's nothing quite like Texas pride and the Garrison Bros. are a true example of that! They are a family of Bourbon makers and Bourbon lovers fully committed to making the best Bourbon out of the Texas Hill Country. Be sure to join us this Monday because no one should be messing with Texas! Welcome punch will be served at 6PM, tasting begins at 6:30PM.